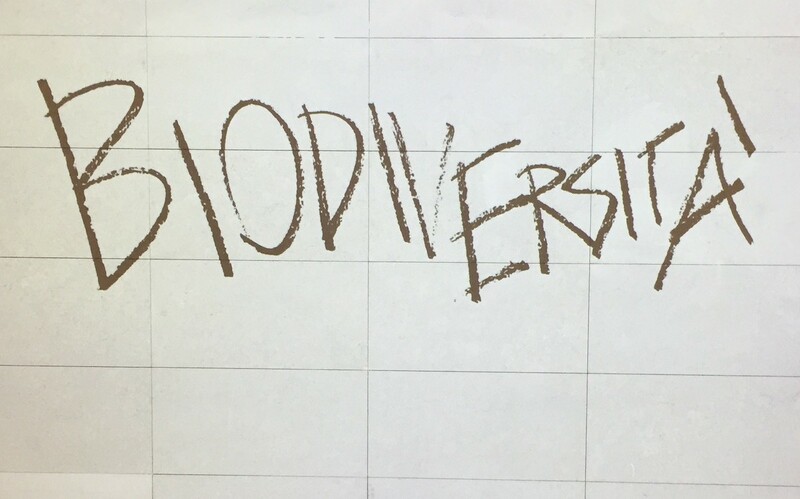 MUSE, the Science Museum of Trento, hosts Be-diversity, an exhibition and an open web platform to discuss on the diversity, starting from art and science until September 30th 2015. 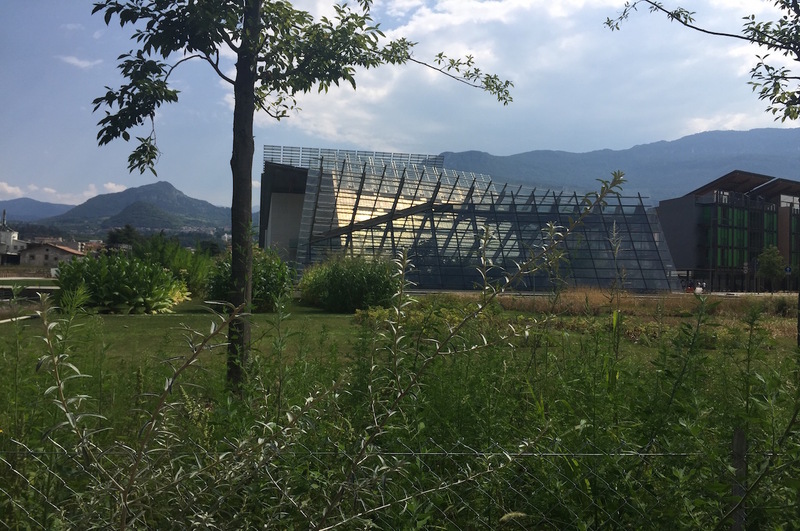 The artist Stefano Cagol, working as curator, connects international artists’ works related to the topics of biodiversity, sustainability, ecology, food and the future of the planet. Be-diversity, the title of the exhibition, is a neologism coined by Stefano Cagol during a lecture at Goldsmiths University of London, in reference to a mental attitude on differences and opening multiple readings. The video Floating community by Khaled Ramadan reflects the behaviour of Cambodian fishermen belonging to the Cham Muslim minority living for three generations along the Mekong River at the mercy of climate changes and social impositions. On water also the film Leave it in the ground by Oliver Ressler focuses which refers planetary environmental problems through an imaginary dialogue between a fisherman and a manager who wants to do new oil drilling in Norway. Åsa Sonjasdotter with the project The Order of Potatoes explores the relationship between human nature and the laws of man planting special potato varieties restricted in the European Union for the commercial use in the garden around the MUSE. Avelino Sala asks if it’s possible to eat thanks to the culture. In his video the artist shows a group of dogs that eats the word Culture literally. In this dialogue, it’s inserted Giancarlo Norese’s installation that opens more questions rather than provide answers. In the ironic video The Hunt by Christian Jankowski, the artist procures food with a bow and arrows in a supermarket, and the machine realised by Wim Delvoye and called Cloaca recreates the process of a digestive apparatus and there are produced feces. Be-diversity is also developed through a web platform thinked as a virtual meeting place opened to the most different influences, with many interacting lines of investigation, from science to art and technology.